It is our mission to help all our clients achieve total wellness. 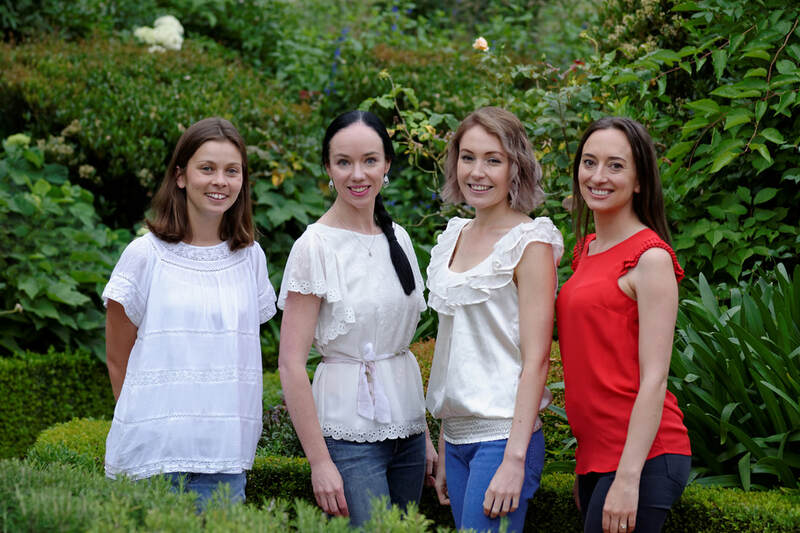 We have expertise in all areas of nutrition - diabetes, heart disease, gastrointestinal upsets, weightloss, pregnancy, enteral feeding, sports nutrition, IBS, Low FODMAP, Coeliac Disease, high cholesterol, allergies, intolerance, eating disorders, healthy eating for children and everything in between. You will not be alone in your journey to better health. We believe in eating minimally processed foods and will encourage you to become an active participant in life. This doesn't mean becoming a Master Chef or an elite athlete, it simply means becoming a healthier and happier YOU.